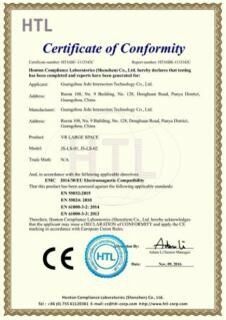 We have CE , CSA, SGS, ISO certificate for our required products. Right now, Our goods sale more than 100 countries with our good quality and competitive price, including Indonesia, Malaysia, Philippine,UK,Germany,Russia,Sri Lanka,USA, Canada, Mexico, Columbia, etc. With our good after sales service, we have got good reputation from our customers. Our company mainly consist of R&D department, Advertisement department, Design department, Sales department, Production department, Technical department and after-sales service department . Each department is responsible for their duty, checking the safety and quality of all products before shipment. 2. Production department: Arrange production,follow up production, Strictly check every product quality, update and communicate with sales dep. if anything changed, we can feedback to customer in time. 4. Shipment department: Strictly protect every product with best package and arrange shipment in time. 5. After-sales department: After-sales team constantly tracking the goods in working status. We provide a 24 - hour on-line service. We offer cusotomer products instruction, teach how to installation,remote maintenance.